How Much Does It Cost to Adopt a Stepchild in N.C.? | Parker Herring Law Group, PLLC How Much Does it Cost for a Stepparent Adoption? How Much Does It Cost to Adopt a Stepchild in N.C.? Parents considering a stepparent adoption in North Carolina often ask: How much does it cost for a stepparent adoption? Unlike many other adoption processes, a stepparent adoption is a fairly straightforward legal process — and the costs involved reflect that. In comparison to other legal adoption processes, which can costs tens of thousands of dollars, a stepparent adoption is a rather affordable way to legally grow your family. The stepparent adoption attorneys at the Parker Herring Law Group PLLC can discuss your individual stepparent adoption cost based on your personal situation when you call our office at 919-821-1860. Because each stepparent adoption is unique, how much you will need to pay for a stepparent adoption will vary depending on your personal requirements. In general, a stepparent adoption cost in North Carolina is usually in the range of $2,000-$3,000. Keep reading to learn more about the few different aspects that add up to this total overall cost. A stepparent adoption in North Carolina is best completed with the assistance of a North Carolina adoption attorney. These professionals will help ensure you meet all the necessary stepparent adoption requirements and that all necessary parental consents and documents are obtained. Your adoption attorney will also represent you if any complications arise during your stepparent adoption process. In short, a stepparent adoption attorney will walk you through every step of this legal process, answering any questions and addressing any concerns you may have along the way. 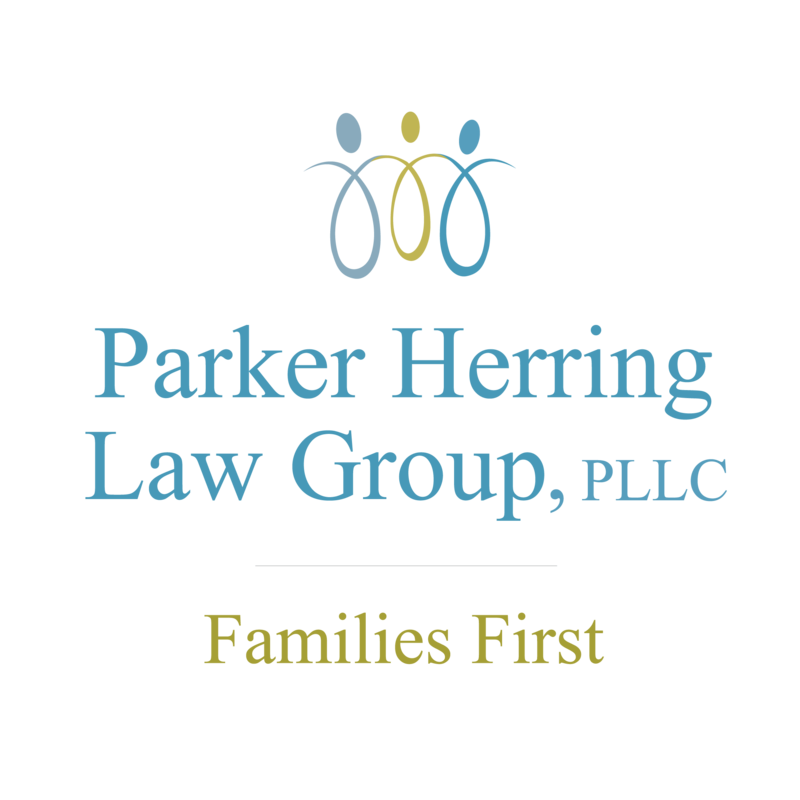 At the Parker Herring Law Group PLLC, our attorneys are happy to discuss our stepparent adoption cost with you, which is determined by the many services we provide. It may not be possible to accurately answer the question “How much does it cost to legally adopt a stepchild in North Carolina?” before you begin your stepparent adoption process. While our attorneys can give you a basic understanding of the fee structure involved, it’s often the services beyond the basics that can increase your stepparent adoption cost. For example, a stepparent adoption in North Carolina with no contestations and documents that are easily and quickly filed will require a great deal less from our attorneys than a stepparent adoption where the noncustodial parent is unknown or actively contests the adoption. Situations like these may increase overall attorney fees, which is why we recommend you contact our office directly for the most accurate estimation of your stepparent adoption cost. While the majority of your stepparent adoption costs will be made of your attorney’s fees, there are also smaller expenses that will be incurred during your legal process. One of these is the gathering and filing of proper adoption paperwork. There may also be a need for post-placement assessments, and an experienced adoption attorney can direct you to an agency to do the assessments for you. Your attorney can also determine whether the clerk will waive those requirements. Like with every other aspect of your stepparent adoption, your attorney will help you gather any necessary paperwork and file it to your appropriate local court. This documentation and filing will incur some costs because of their professional nature, although the expenses will typically be minimal. Depending on your personal situation, your stepparent adoption may require the adopting parent to undergo a few background checks before an adoption can be approved. These background checks, if not waived by the court, are usually minimal, such as criminal background checks and fingerprinting. The more extensive background screening process of a home study investigation is not needed in a North Carolina stepparent adoption. Again, your attorney will explain any background checks an adopting parent may need in your particular situation. Another legal cost to expect is court fees. Again, these will be determined by your individual situation, including whether a finalization hearing or other court appearances are necessary during your adoption process. Our attorneys can explain what your court fees may look like for your adoption process. North Carolina adoption laws require that post-placement assessments be completed in adoptions, including stepparent adoptions. However, if you have been married for at least two years before pursuing the adoption process, the clerk may waive the requirement of a post-placement assessment and report to the court in your stepparent adoption. Each county in North Carolina has the right to make the determination of whether or not they will waive this requirement. If the clerk does not waive the preplacement assessment requirement, or if you have been married less than two years, then the county Department of Social Services office where you live will be instructed to meet with you and prepare the post-placement assessment and report to the court. These post-placement assessments will add to your overall stepparent adoption cost but are necessary to finalizing your adoption process. So, How Much Does It Cost to Adopt Your Stepchild? A great deal of the expenses involved in a stepparent adoption is dependent upon the situations of all involved, but the general categories of expenses will remain the same in each adoption process. However, know that a stepparent adoption is a fairly affordable way to legalize an existing family relationship and bring love and stability to a blended family. If you’re asking, “How much does it cost to adopt a stepchild?” and would like an accurate answer based on your particular situation, please contact our attorneys at 919-821-1860 today to discuss your personal stepparent adoption process.